Appropriately timed to precede his performance at Governors Ball, A$AP Ferg will launch Traplord Home in his hometown of Harlem this weekend. 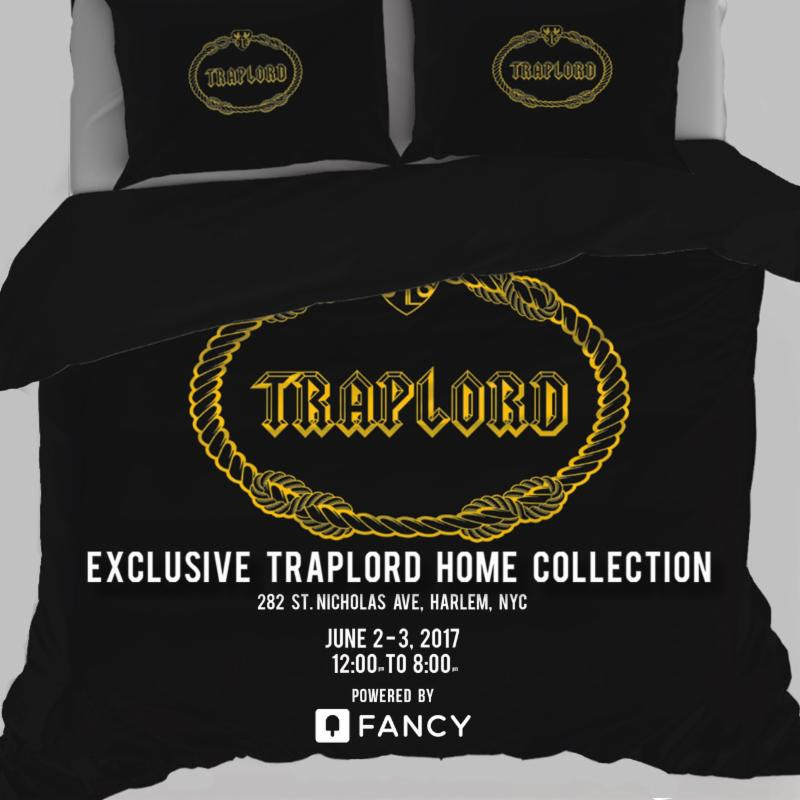 Offerings will include limited edition items like bedding, and enough decor designed by Ferg himself to deck out an entire room in just Traplord branded product. Better get there early to check out the shop. The pop up will be open June 2nd and 3rd, from 12 PM – 8 PM.